I wanted to point out that on July 16th the King ordered the “List of Commissioners for Woods to be resumed” and signed a warrant “authorizing the Lord Treasurer, and others, to make composition for the interest of any persons in the King’s woods within 12 miles of the Thames, or other rivers connected therewith, for resuming the King’s interest therein.” James (prodded by Cecil?) 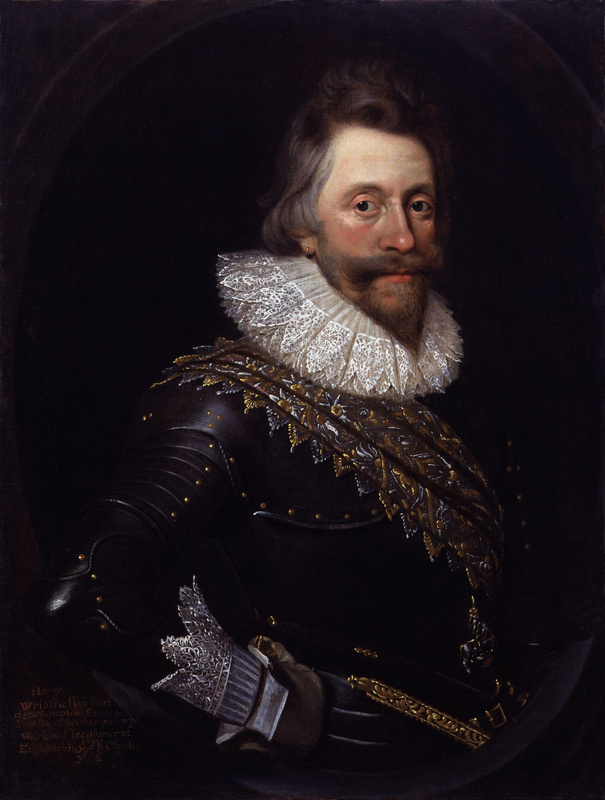 assigned the job of commissioner for Walthamstowe, Hackney, Old Ford and Stratford Langton Marches to Henry Wriothesley. The area was a big square that started in Hackney where Oxford owned King’s Place, and then crossed the River Lea to include the Walks of Walthamstow, Woodford and Layton in the forest of Essex where he had been steward. So it is interesting that James thought standing guard over de Vere country was an appropriate post for Southampton. Southampton shoved the responsibility back at Robert Cecil who assigned the job to Henry Heynes. There was a fever pitch of paranoia going on approaching the night of the arrest and afterward. Through April & May intelligence information about a plot involving 60 men, including Jesuits, was coming in, while James was angry that the MPs were opposing his wish to unite the isle under the name of Britain & would not grant him money. 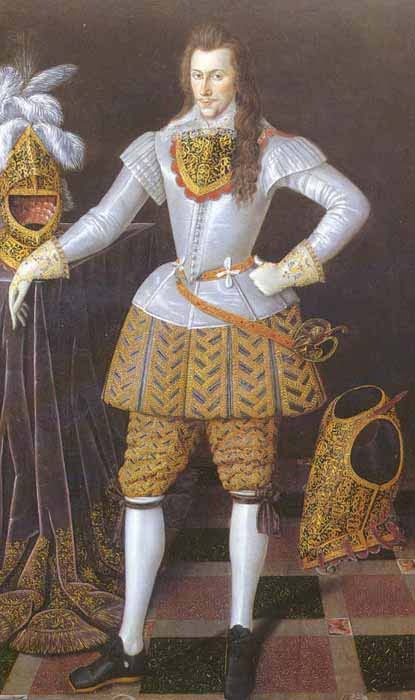 One of his biggest opponents in Parliament was Maurice Berkeley, good friend of Wriothesley (and incidentally a close half brother to the Thomas Russell who was overseer of Shakespeare’s will.) Maurice supported wardship reform, was against the new name of Britain and was the MP who “first turned the stream backward” in the matter of the unification of the Isle. So who do they round up on suspicion of plotting to kill Scots around the King (according to Ambassador Molino)? Southampton, Maurice Berkeley, and Henry Neville, another MP in that faction who was closely related to Berkeley by marriage (Neville and Maurice married Killegrew cousins; Maurice’s brother Henry Berkeley married Neville’s daughter). Around then they had to suppress a poem celebrating Essex and Lionel Sharpe, then Royal Chaplain of the princes, was arrested a week after Southampton & the MPs for attempting to raise a gentlemanly league of defense for the King — the thing was, that was one of the excuses used to gather men for risings including the Essex Rebellion, Sharpe was formerly Robert Devereaux’s Chaplain & years later he would be sent to the Tower for getting a colleague to threaten the Scots with massacre by mentioning the Spanish Vespers in a speech on the floor of Parliament. 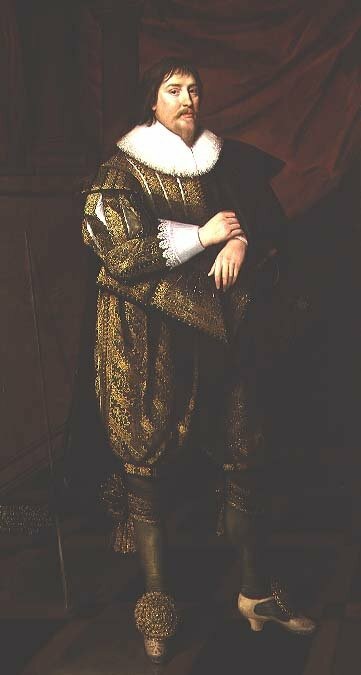 As Sir Anthony Weldon in 1650 said that it was Robert Cecil who “put some jealousies in the king’s head” that night and Cecil also made sure that de Vere was on record for “invaying” against the Scots in the Peyton case, I tend to blame Robert for all of it (de Vere’s death or disappearance and the arrest of Southampton & the MPs that night). Thanks so much for this, Mystikel. If you can give us sources on this, please do. Not that I doubt it — but the stuff on assigning HW the job is new to me, I think, and adds to the powerful picture you paint for us. Again much appreciated. With the monumental knowledge you have and share, I’m happy to be able to come up with an obscure reference for you! ARREST OF SHARPE Report on the Manuscripts of the Family of Gawdy, Formerly of Norfolk, Historical Manuscripts Commission, Eyre and Spottiswoode, London, 1885, pg. 92-93. 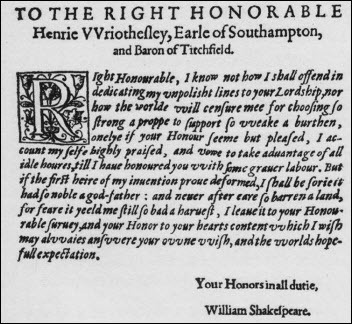 This letter to Bassingborne Gaudy was at some time misdated as June 7th 1604 as it referred to the arrest of Sharpe a week after the arrest & release of Southampton. Recognizing this the editor put the letter in the proper place by order of the letters. So internal evidence dates the letter to July 1st, but it was typo’d as June 7th & some sources took that to mean “must have meant July 7th” and so claimed HW was arrested on 7/1. This too places Southampton’s arrest on July 1st. I believe the July 1st confusion stemmed from the mistaken dating of the letter to Gaudy referenced above because Venetian Ambassador Molino’s letter documented the release of Southampton and friends on June 25th. Well, again, thanks. We are all together in this exciting time, when the old paradigm is crumbling and we begin to enter the struggle to find/accept the right replacement. The Henries’ friendship it’s, indeed, curious. 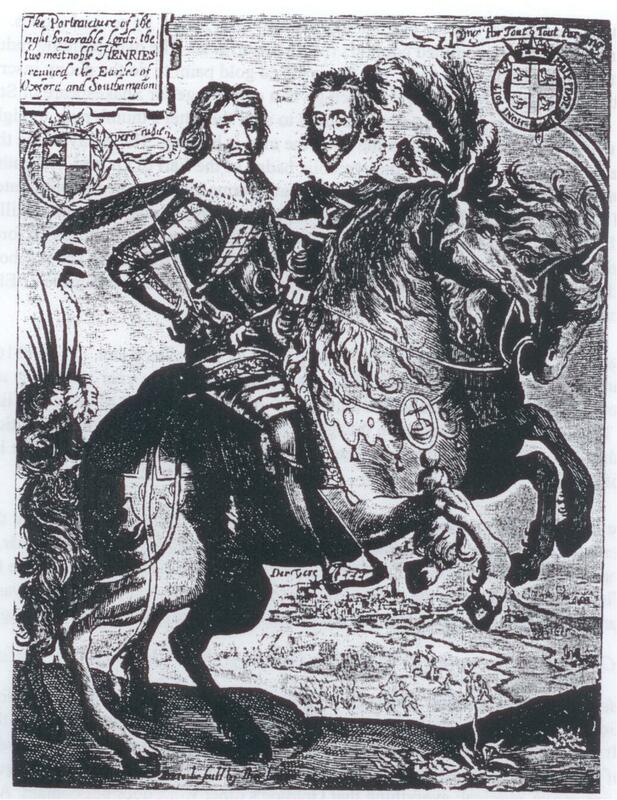 Some have even proposed Trentham as the Dark Lady and Southampton as Henry de Vere’s biological father… this last point I once approved, not anymore, though I found some evidences that Oxford himself had suspected of his last son’ paternity, born to him in the beginning of his 40’s. It’s probable that they were brothers and they knew it. 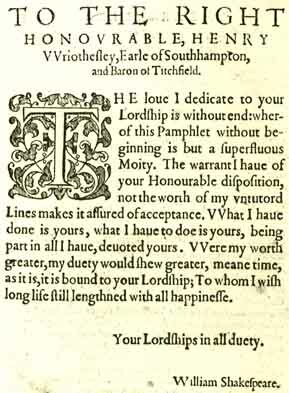 At least Southampton knew and Oxford proclaimed it publicaly for the very first time with his “Venus and Adonis”. 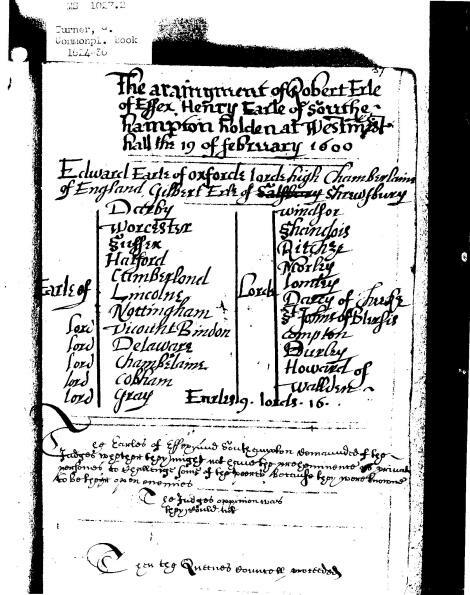 “The first heir of my invention” maybe a mention of Oxford’s new pen-name, Shakespeare, and he took the metaphor of the heir from his recently born Henry. I ever ask myself if “Henry” name was given to Oxford’s son because he was great-grandson toHenry VIII (if we believe Oxford was son of Elizabeth and got caught up in an Oedipus-Jocasta-like love affair). When to Southampton’s arrest in the night of Oxford’s death/disappearance, what if Cecil thought the event strange and, knowing that if someone had to be involved would be Oxford’s secret son, and wanted to know if Earl was really dead? 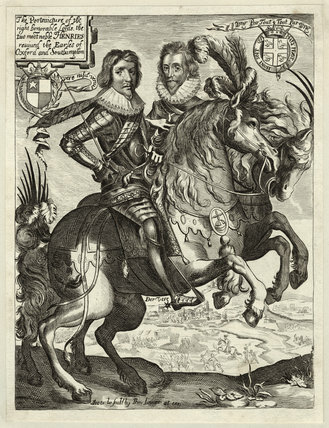 Looks like Henry de Vere was also conscient of his father’s strange “death”: he only refers to his father as late when talking on his mother’s death in a letter to Cecil in 1613, where he mentions himself as a young orphan.